Around the world there were an estimated 195,000 to 276,000 firearm deaths in 2016, the majority of them homicides, but firearm deaths in Australia have dropped since 1990, according to a team of international researchers including Australians. 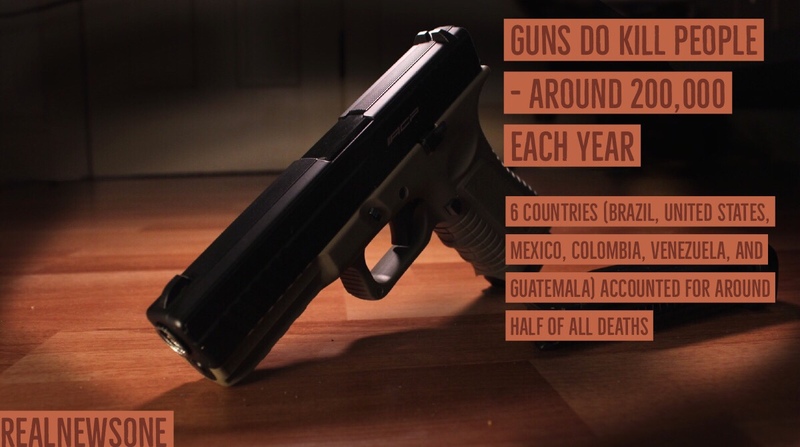 The study looked at deaths due to firearms in 195 countries and territories from 1990 to 2016, and found that 6 countries (Brazil, United States, Mexico, Colombia, Venezuela, and Guatemala) accounted for around half of all deaths. In Australia, there were 614 firearm deaths in 1990 and only 274 in 2016. Australia also had one of the fastest drops in the rate of firearm suicide. New Zealand had a similar drop in firearm deaths from 99 in 1990 to 55 in 2016. Understanding global firearm death rates and variation between countries can help to guide prevention policies and interventions. 2016 firearm deaths were highest among individuals 20 to 24 years old. The report also highlighted that access to firearms is a necessary precondition for firearm injury to occur.